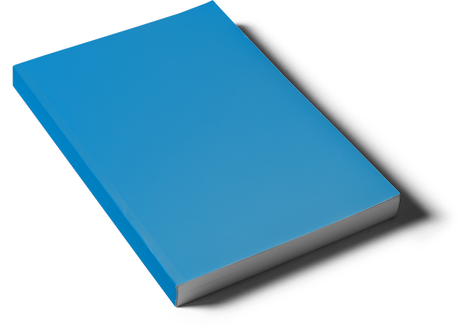 Select book type based on binding, presentation and product purpose. Select orientation, size, page count, paper type and colour to give your product the perfect fit. Personalize your book by adding your design, colours and elements. You're almost ready to order! Select book quantity and with selected product options you’le get pricing in real-time. 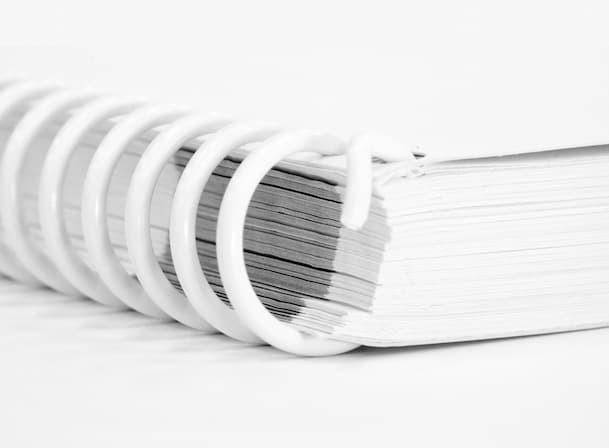 Most important steps when preparing a book for print is to know the binding type of the book you want, orientation, color, dimension and page count. 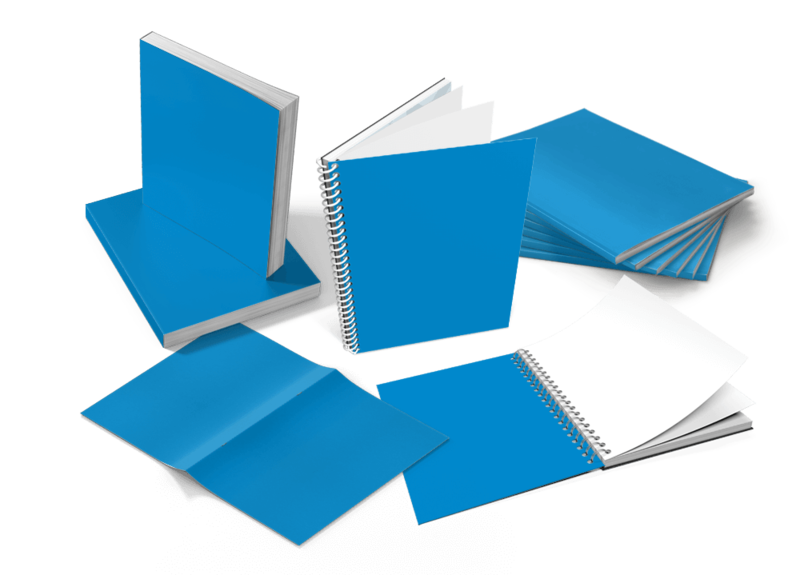 You will need these information when designing your book. The most common choice for book printing! Choose versatile coil bound book printing! 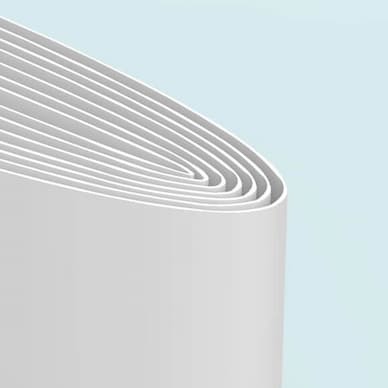 Try perfect bound book printing for your next book! Our book products are easy to configure. They usually have two product parts, cover and inside pages. Each product part has common options predefined and ready for you to select. You will go through each of those options. Before starting a book layout you have to decide which orientation suits your book. You can choose between portrait, landscape and square. 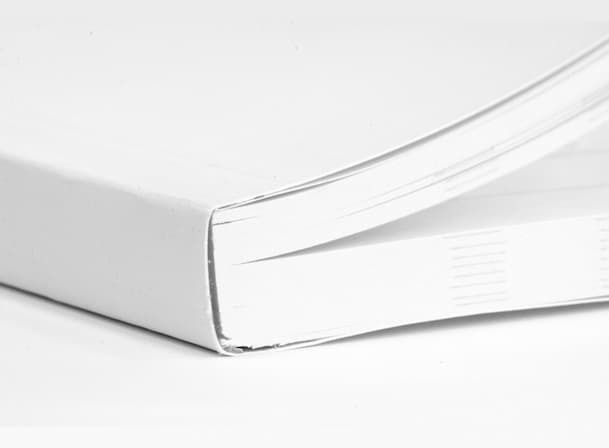 Book format or book dimensions are referring to width and height of the finished book product. We created and added standard sizes for each book product. 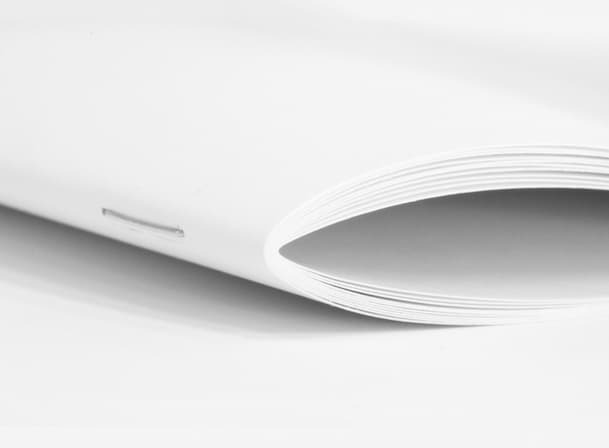 Characteristics of the selected paper will affect the appearance and durability of your book. 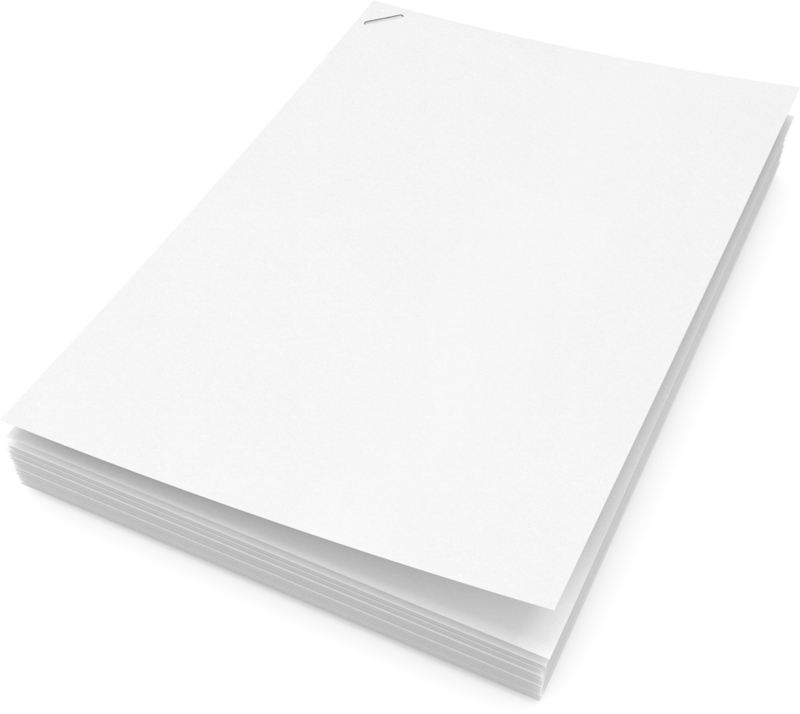 There are various types and thicknesses of paper to select from. Page count refers to number of pages in a book. Printers refers to each side of sheet as a separate page. Even blank pages are counted. 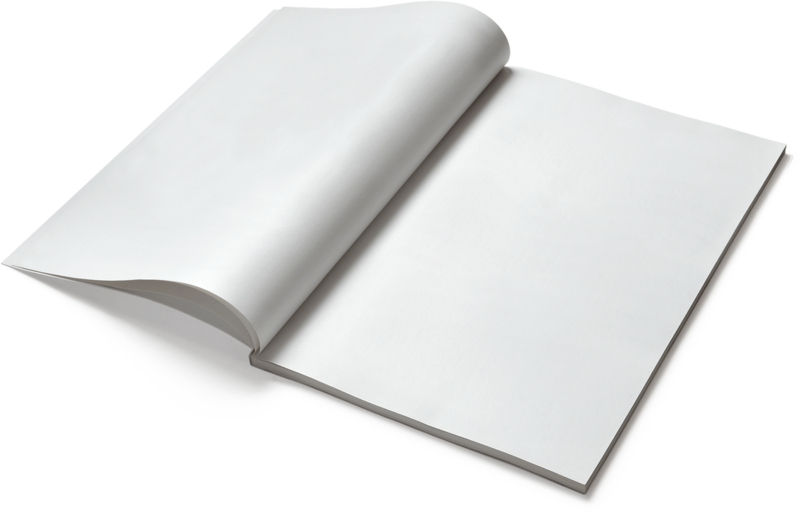 Decide if your cover and inside pages will be printed in full-colour or will inside pages be printed in black ink. Will cover be printed on both sides or just one side. Using coating such as lamination adds durability by adding clear plastic film onto cover. It can also enhance the appearance of a finished book. 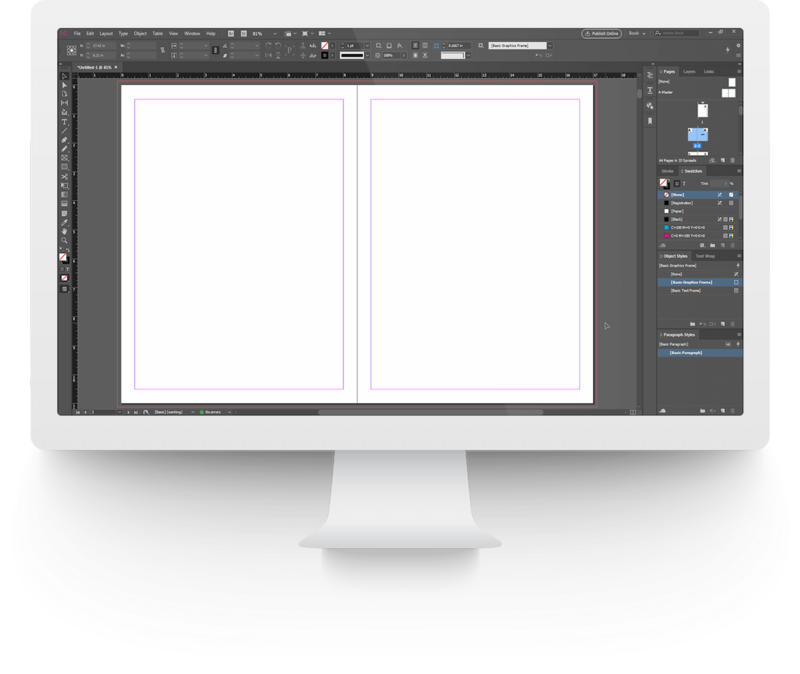 We suggest using Adobe InDesign for book design, it is a professional layout software and an industry standard tool. 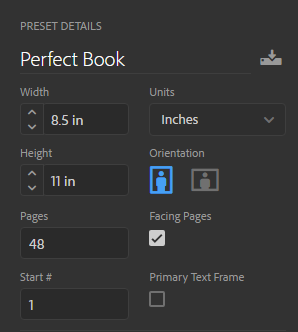 Any layout tool you decide to use will require you to select same options for your book: Document Size, Orientation and Number of Pages. Prepare files using CMYK color mode. Set color to 100% K for black text. Greyscale printing requires a file in greyscale. Add trim allowance to the size ordered. Create your files in their final trim size. non editable PDF (PDF/X-4 or PDF 1.6). Embed fonts to pdf or convert them to paths to avoid typeface discrepancies. Use fonts that don't have any license restrictions and make sure the font coding in the PDF file is correct. 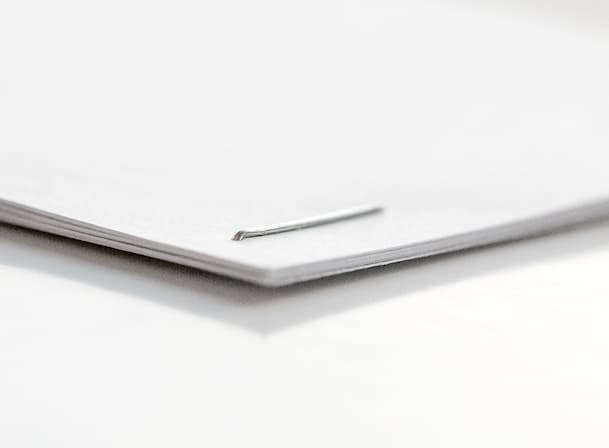 This bookbinding method is referring to stacked folded paper sheets stapled through the folded line, usually with two staples. 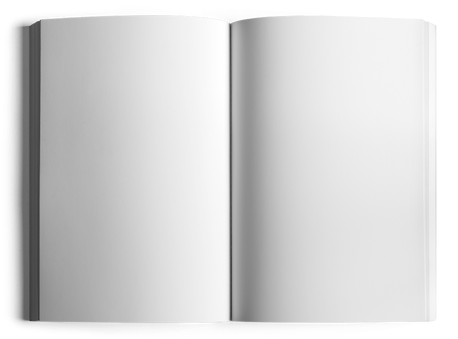 It’s the most durable and cost-effective option, but your book pages won’t open completely flat. Common Usage: Magazines, Annual Reports, Brochures, Comics Books, Cook Books, Booklets, Pamphlets, Catalogs and other. Cover page is using different paper type and thickness as insides pages. Cover page is using the same paper type and thickness as insides pages. The other three sides of the book are then trimmed as needed to give them clean “perfect” edges. 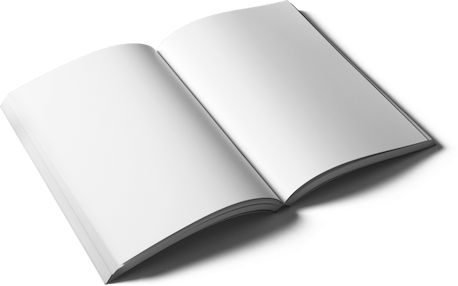 Common Usage: commercial books, novels, magazine with high page count, annual and corporate reports, manuals, thicker product brochures and premium product catalogues. 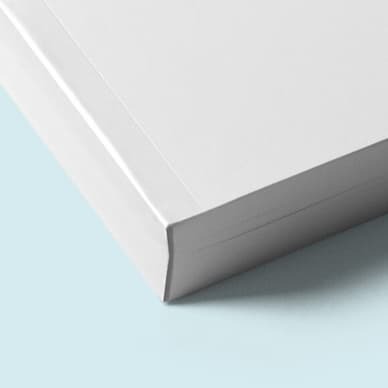 Coil bound books are an ideal solution for books that require more structure and sturdier binding or range of page counts. 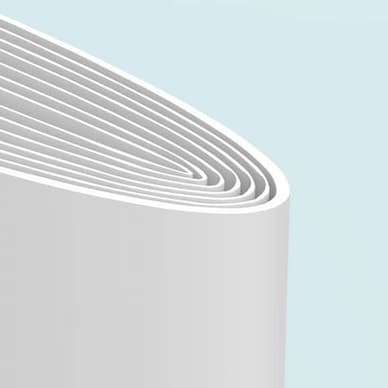 Coil books can be opened a full 360 degrees. 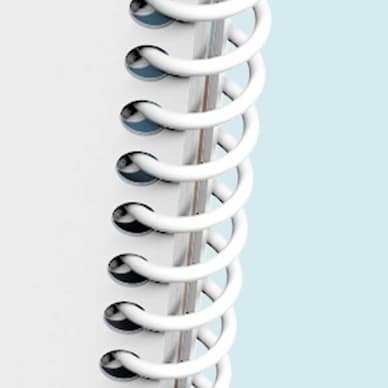 Wire-O Coil Bound Books are an ideal solution for books that require more structure and sturdier binding. 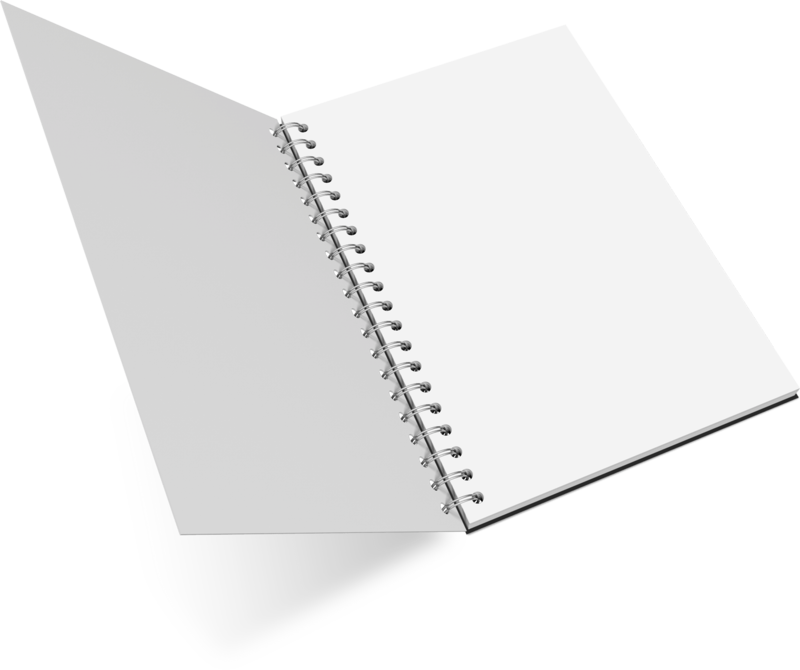 Common Usage: Manuals, Agendas, Guides, Notebooks, Handbooks, Calendars and other. 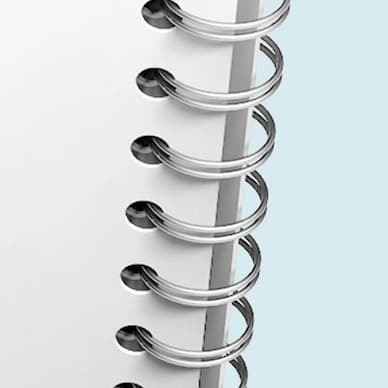 Spiral Coil Bound Books are using a plastic coil. It is available in different diameters. Used for wide range of page counts. 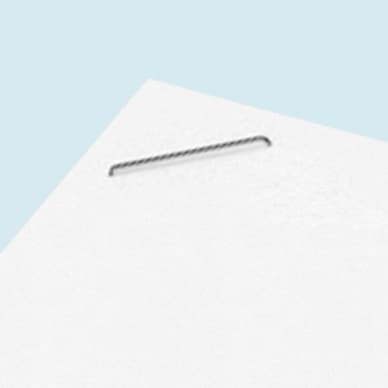 Corner stapled documents will be printed and delivered the same day. Anything that you find necessary to be quickly printed and stapled together. Common Usage: School Documents, Resumes, Seminar Courses, Product Lists, Price Updates and other types of stapled documents.